Will you be visiting New South Wales? Vincentia is the best region to stay and this holiday home will give you the perfect place to stay. 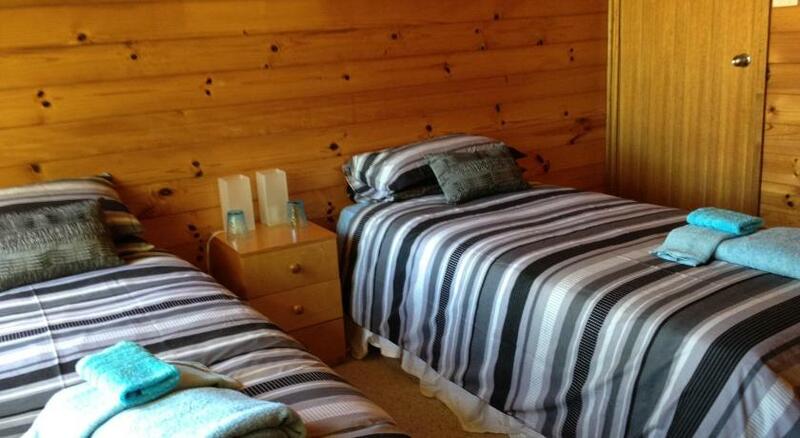 Nelsons Beach Lodge Holiday Home is reasonable accommodation that is the greatest for your accommodation needs. Located in Vincentia, Nelsons Beach Lodge Holiday Home is 1,000 feet from Nelsons Beach. This 4-bedroom house boasts a balcony offering garden views and a lounge area with a fireplace. Free parking is provided. Jervis Bay Nelsons Beach Holiday Home is 10 mins’ stroll from Blenheim Beach and the Plantation Point picnic area. It is 5 mins’ drive from Hyams Beach. Huskisson is 8 mins’ drive away. Guests can enjoy a number of activities nearby, including golfing, horse riding, paddle-riding, kayaking and dolphin watching. This pet-friendly holiday home boasts a fully equipped kitchen with a dishwasher and an oven. The living area offers a dining setting, a sofa, a flat-screen Television and a DVD player. 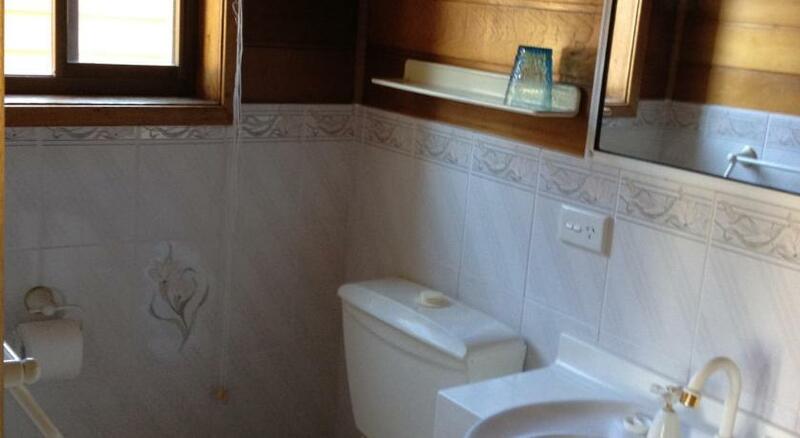 The private restroom includes a bathtub, a hairdryer and complimentary toiletries. This property has been online since Oct 21, 2014.